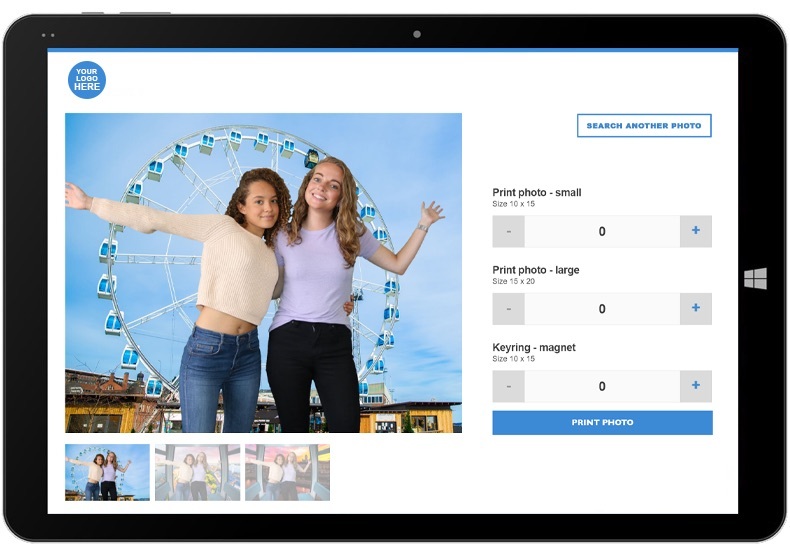 The GoPhoto technology is designed to increase interaction with visitors, build new revenue streams and can be tailored to attractions of every scale. The Gophoto app allows you to shoot photos, connect a photo pass and upload the photos. 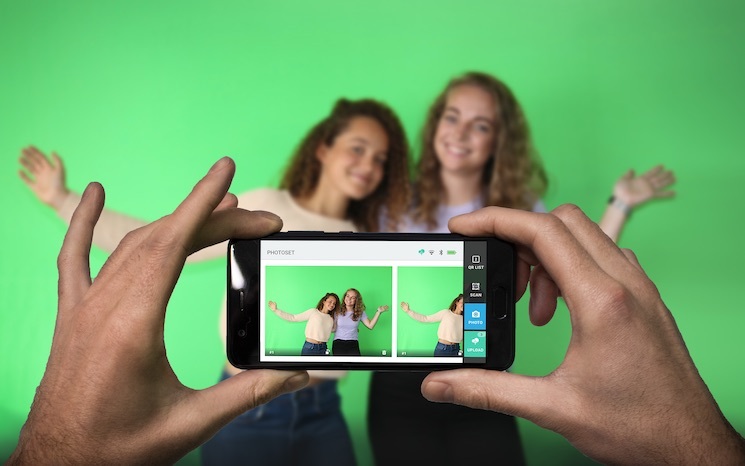 Use the high quality camera of any Android/iOS device or connect the app to a DSLR camera. Visitors use their photo pass to login. The photo website is customizable to the look & feel of your attraction and gathers data of your visitors according the latest privacy regulations (GDPR). 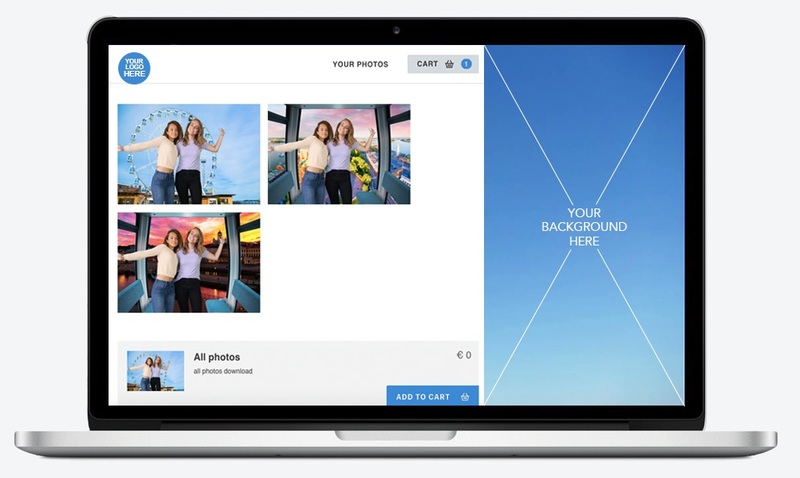 Our software allows your visitors to directly view, select and print their photos in different sizes. Photos are printed within 12 seconds with high-speed printers. 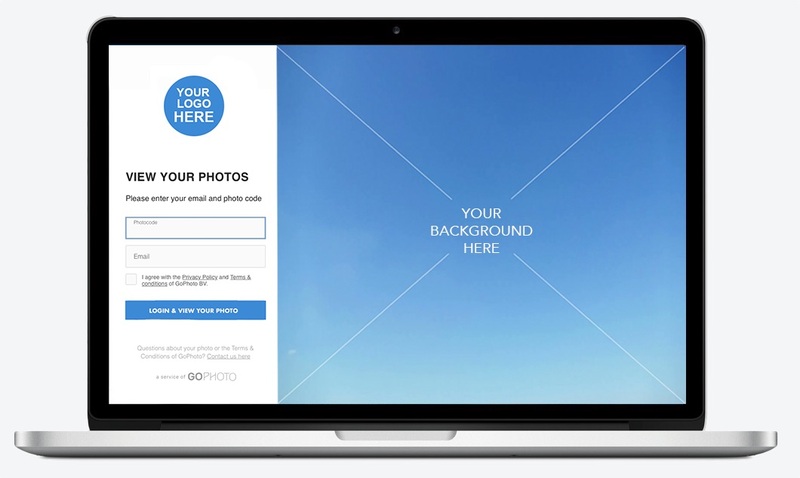 Offer your visitors digital high-resolution photos. The e-commerce platform is fully automated and can be set-up within a matter of minutes. The dashboard functions as the heart of your system. 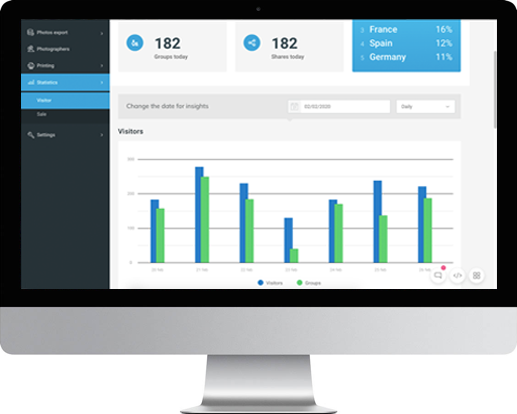 Track user and sales statistics, set-up automated mailing campaigns, control the look & feel of your photo website and more. Discover how GoPhoto can help you to increase visitor interaction and grow sales at the same time.